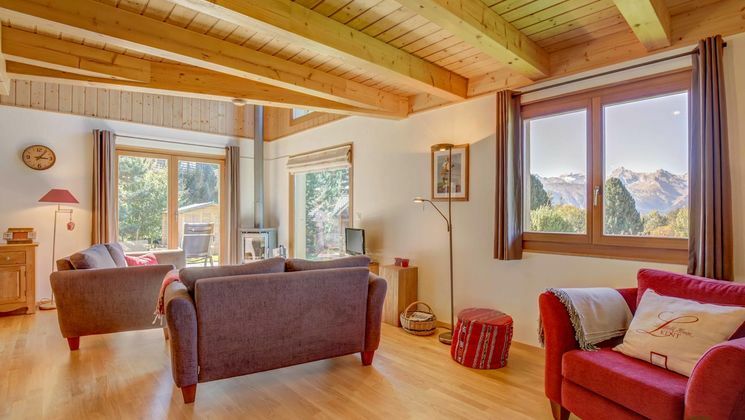 Modern chalet in a haven of peace in Haute-Nendaz! 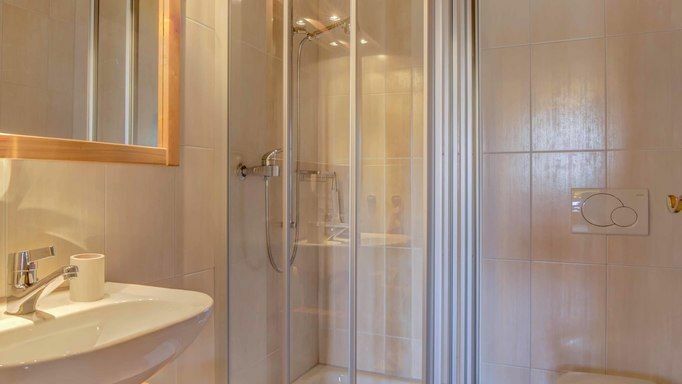 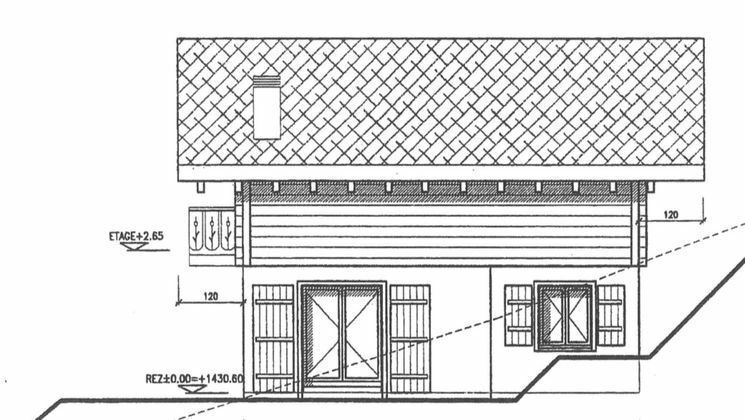 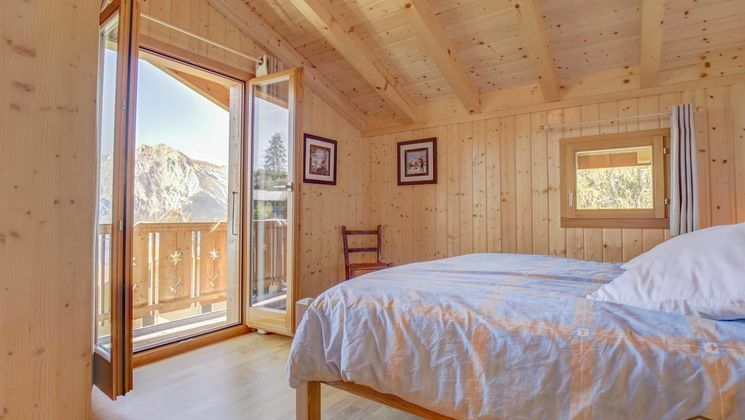 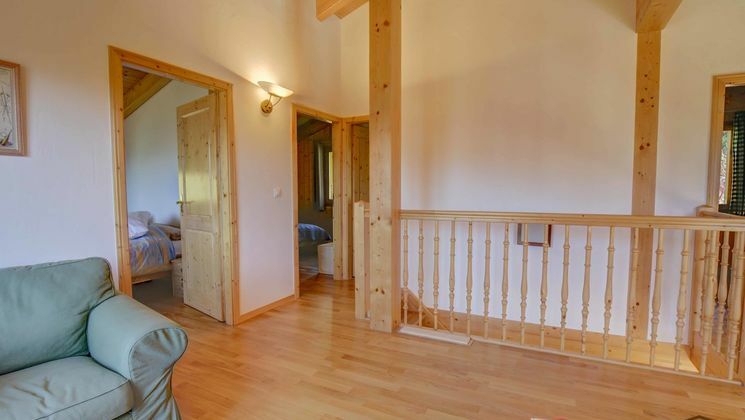 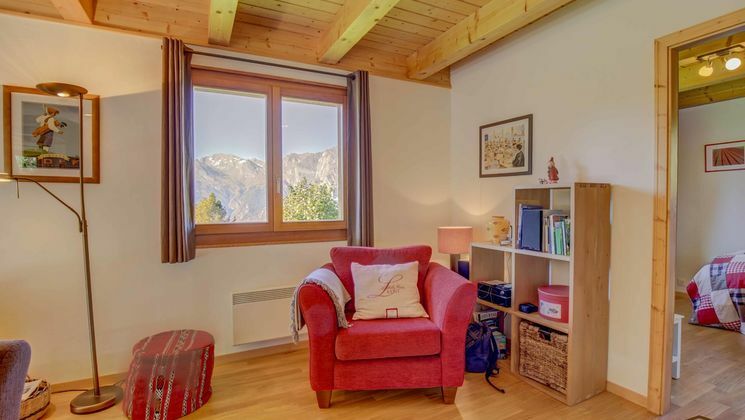 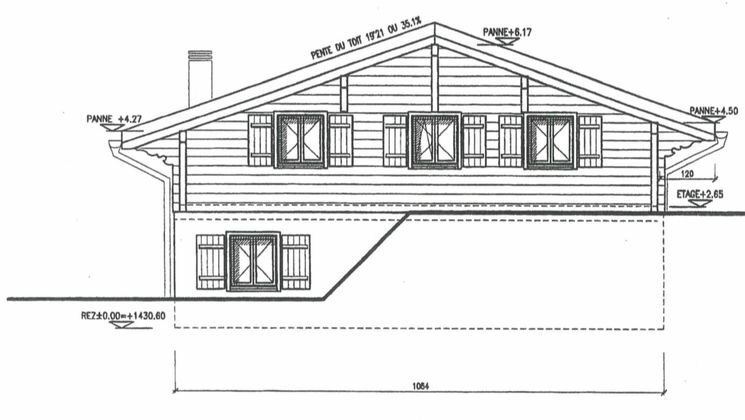 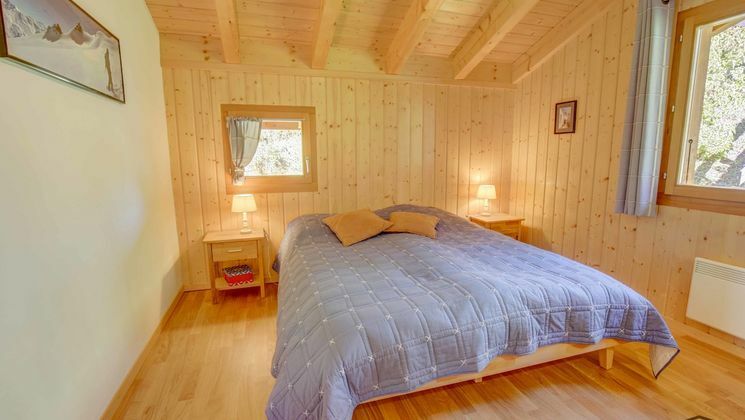 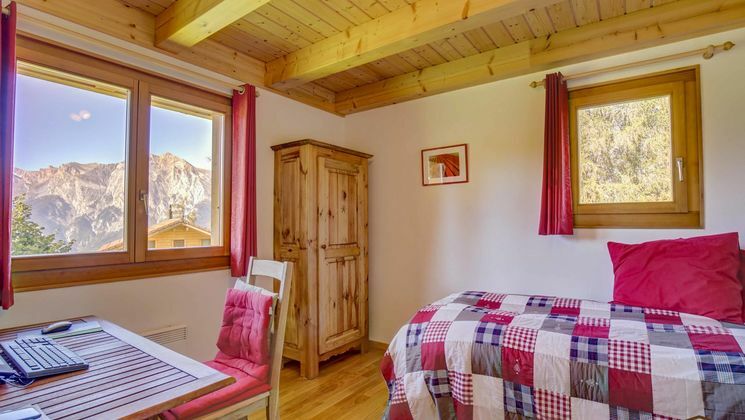 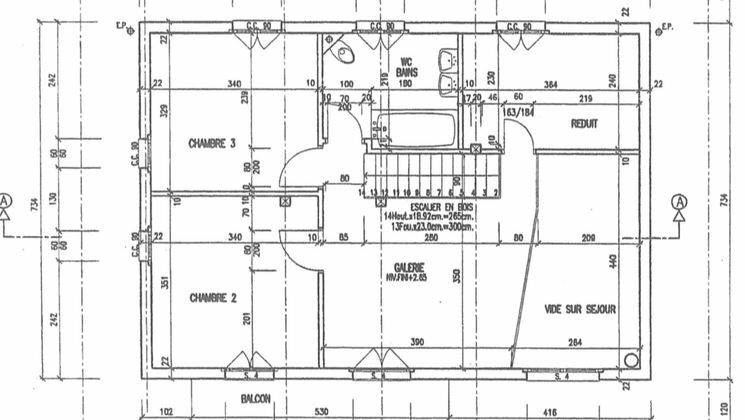 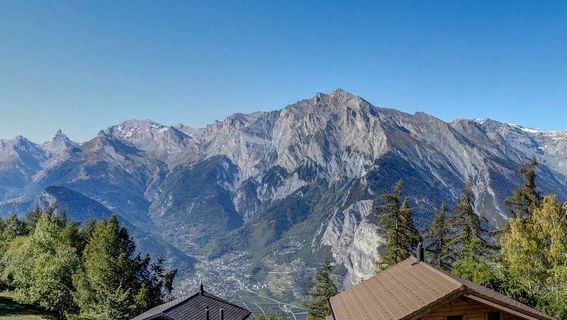 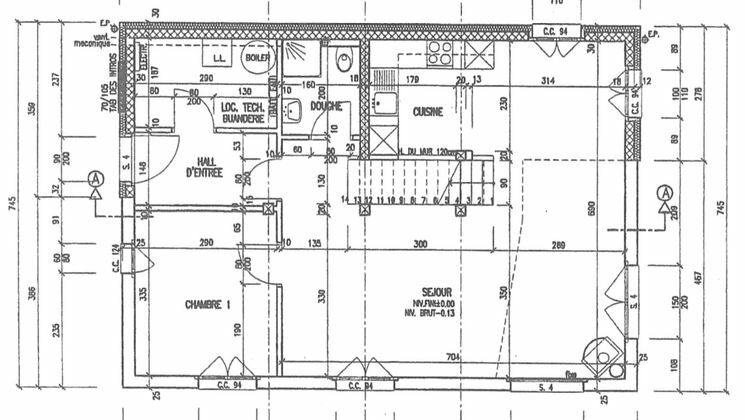 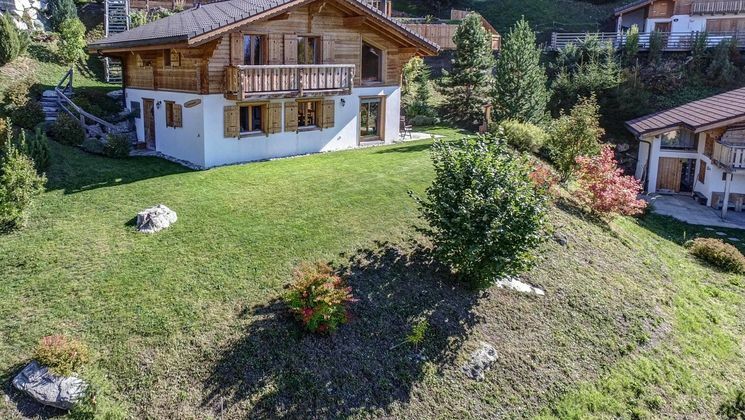 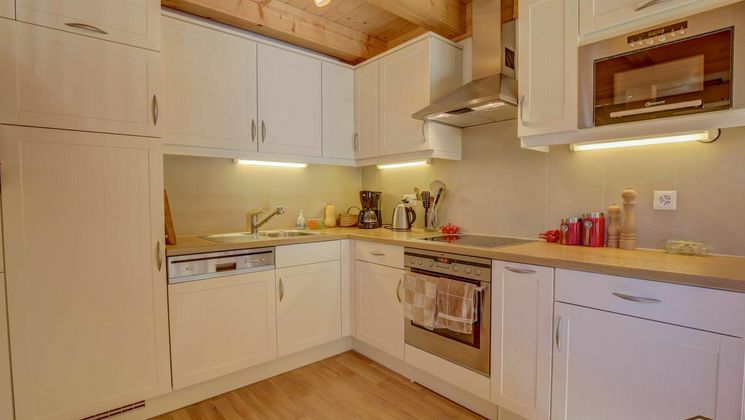 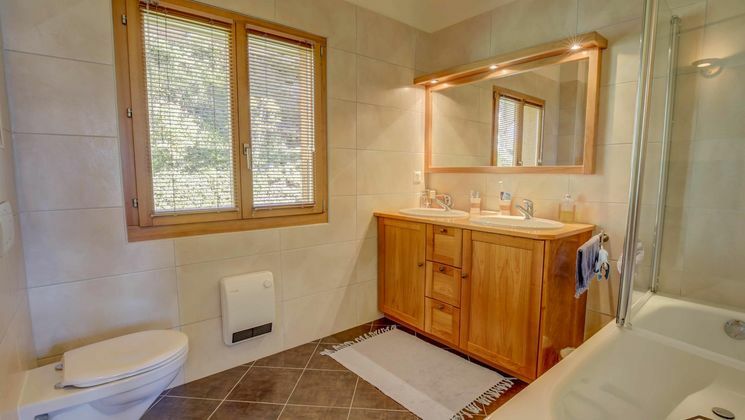 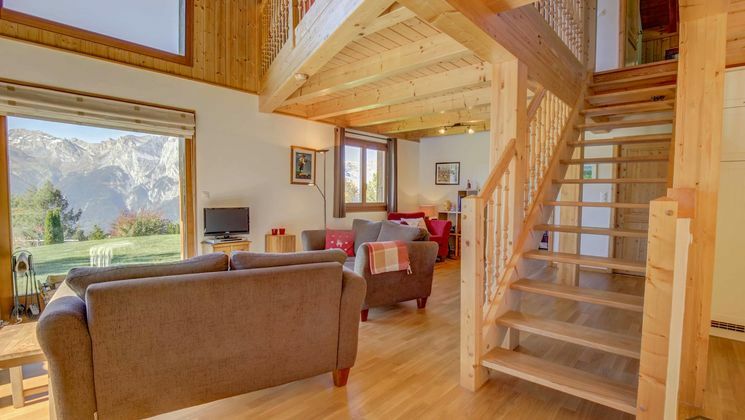 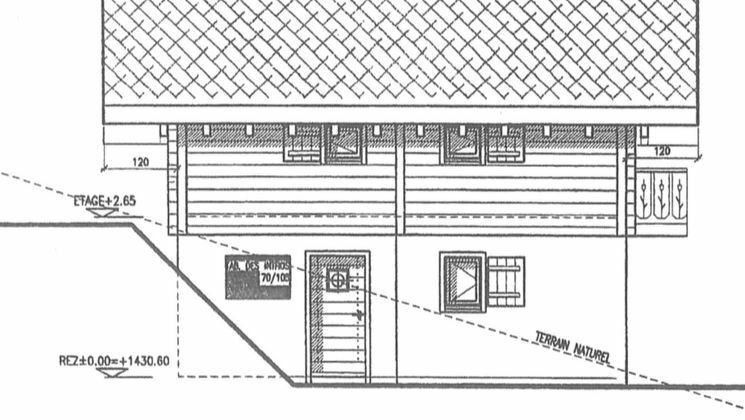 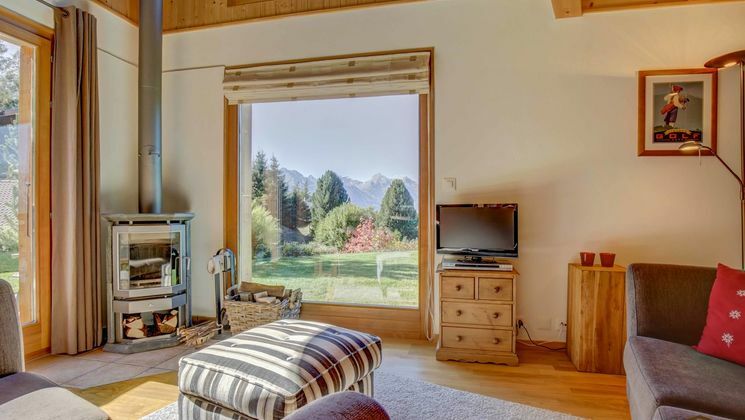 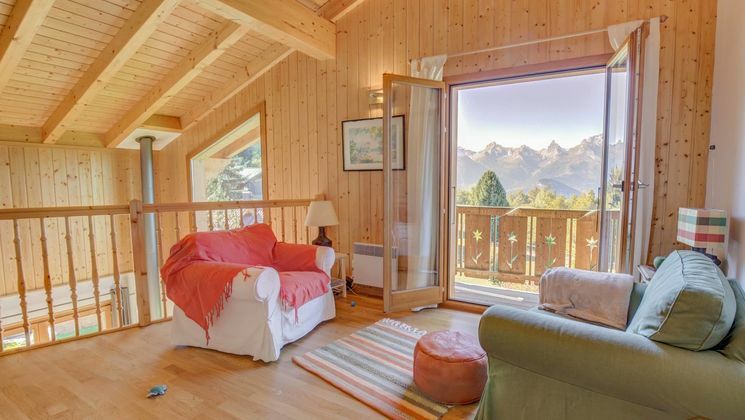 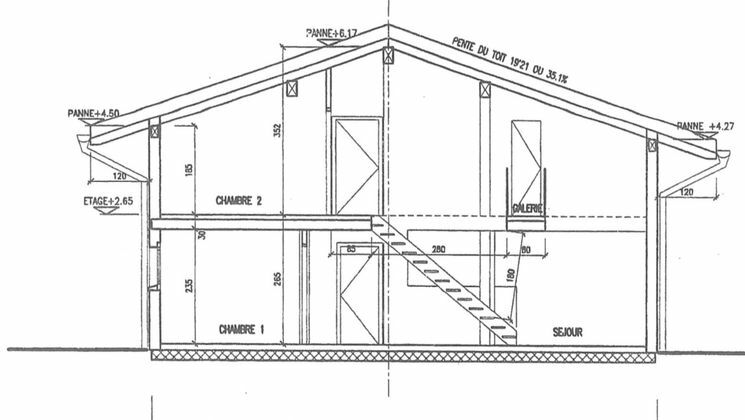 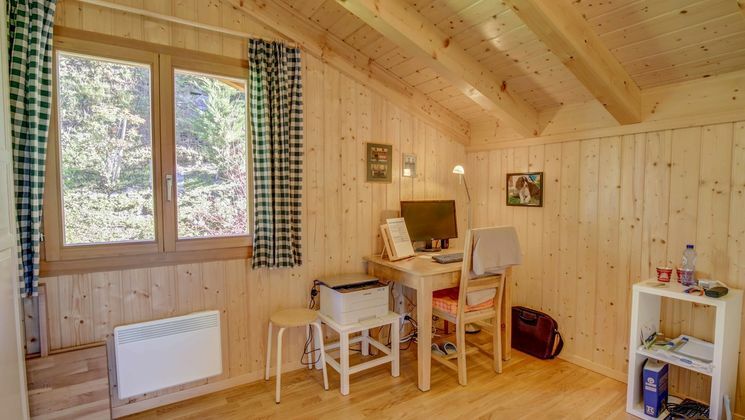 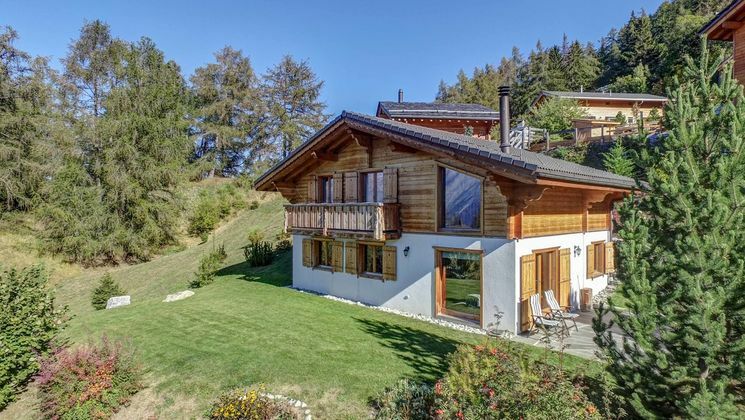 This very well-kept and like new chalet is located in the neighbourhood "La Péroua" in Haute-Nendaz. 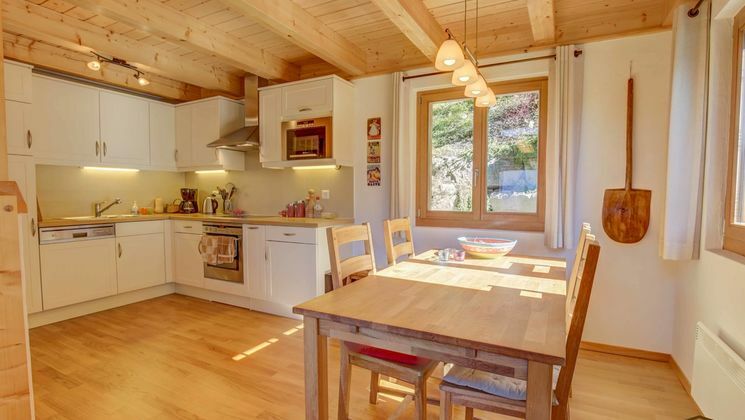 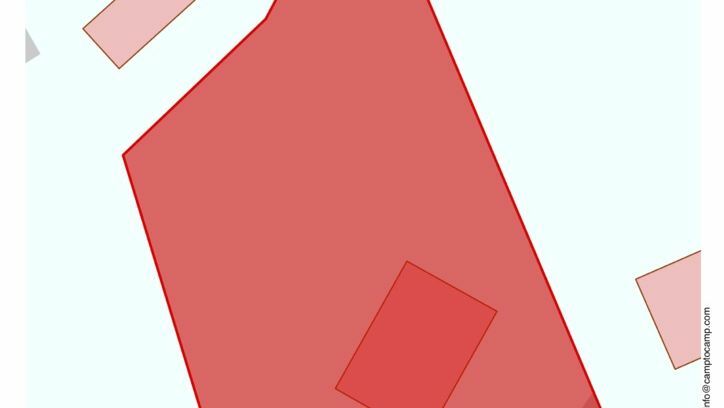 It is surrounded by a wonderful garden and lies in a very quiet location. 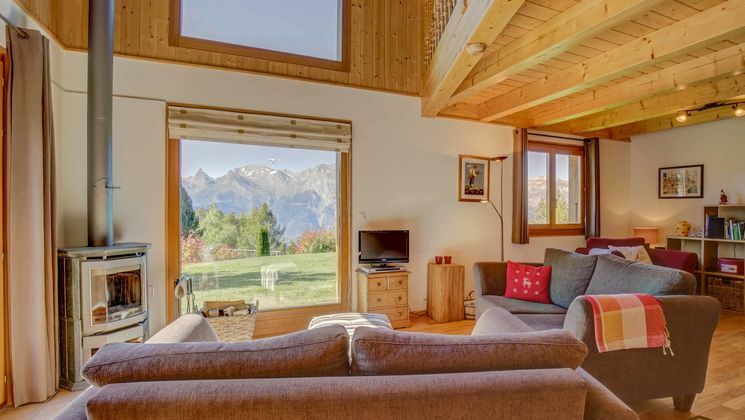 From the sunny terrace you can enjoy a fantastic view of the Alps. 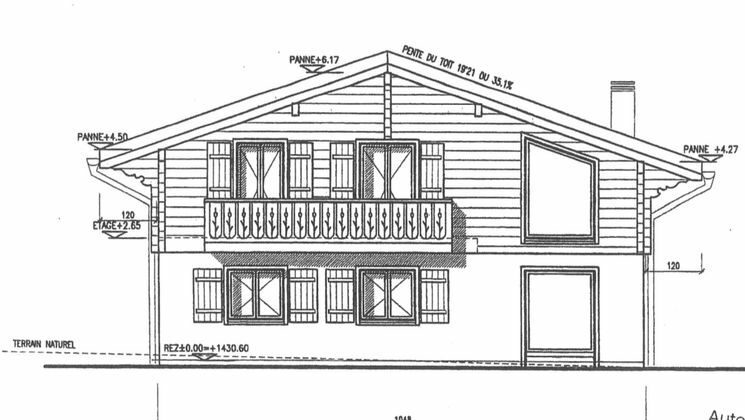 The ski bus stops directly in front of the chalet.